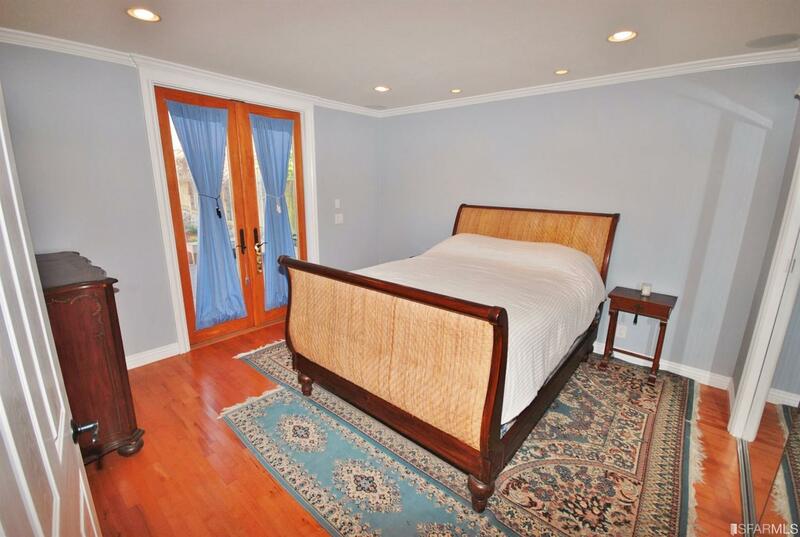 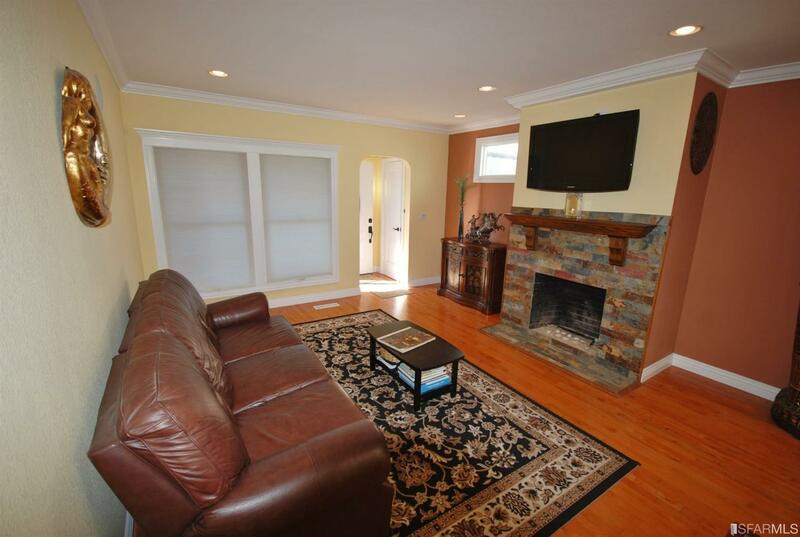 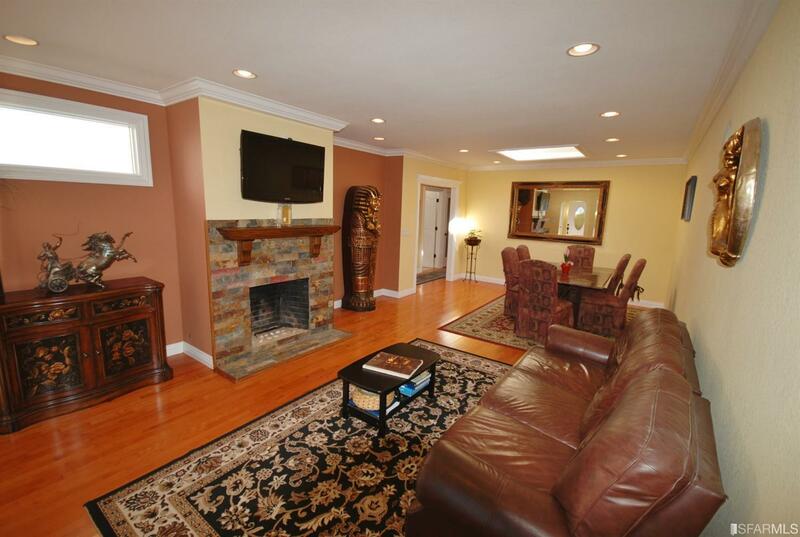 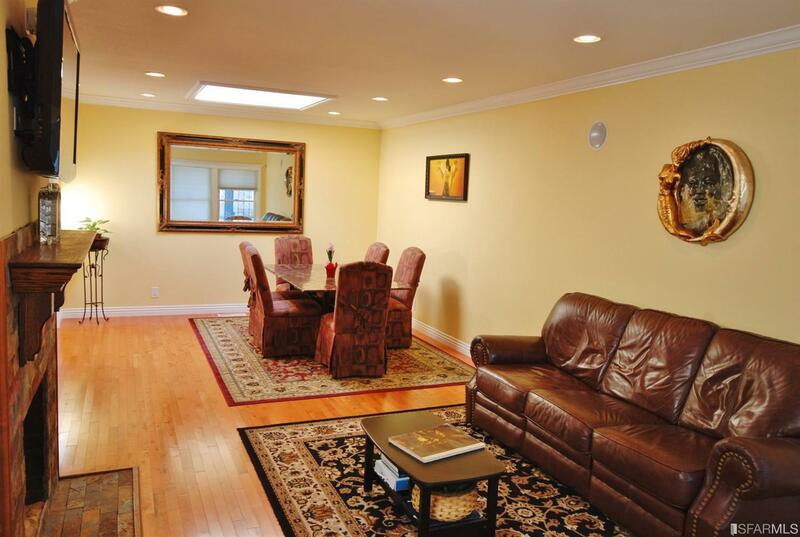 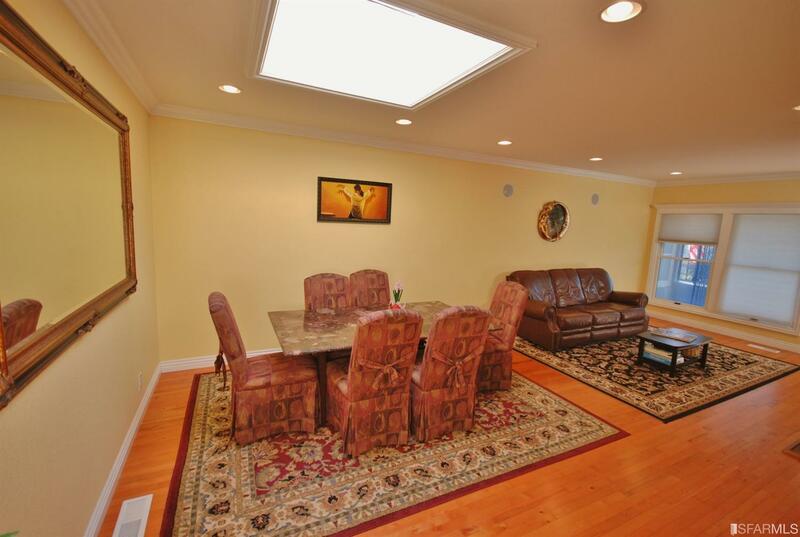 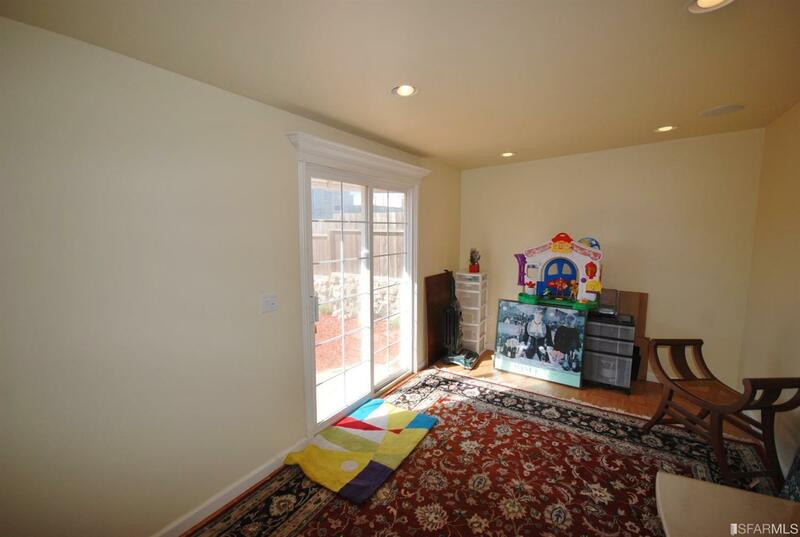 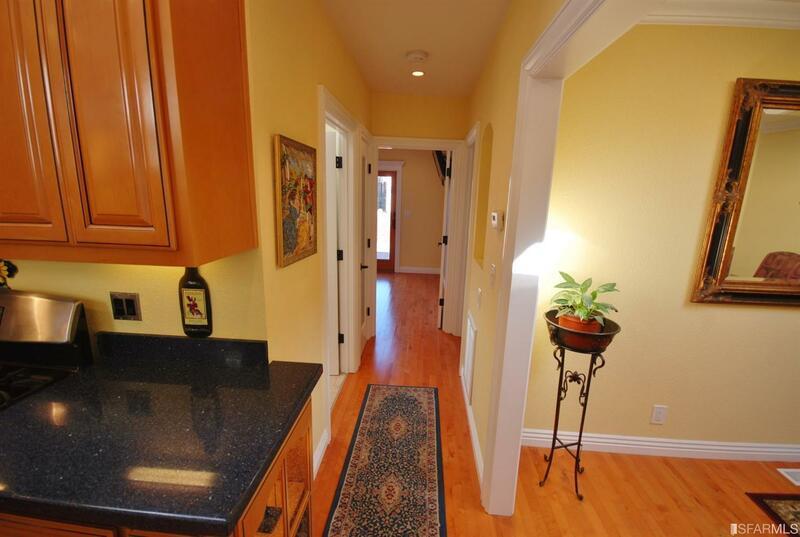 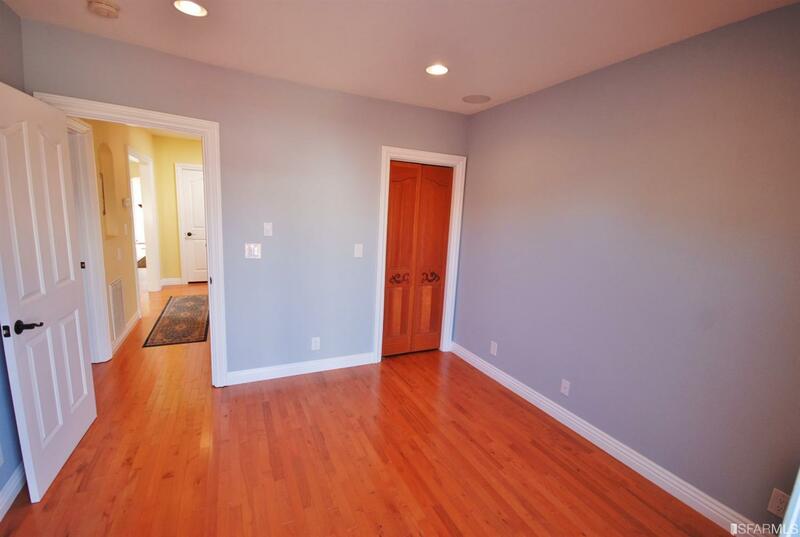 This wonderful Parkside home is tastefully maintained and ready for move in. 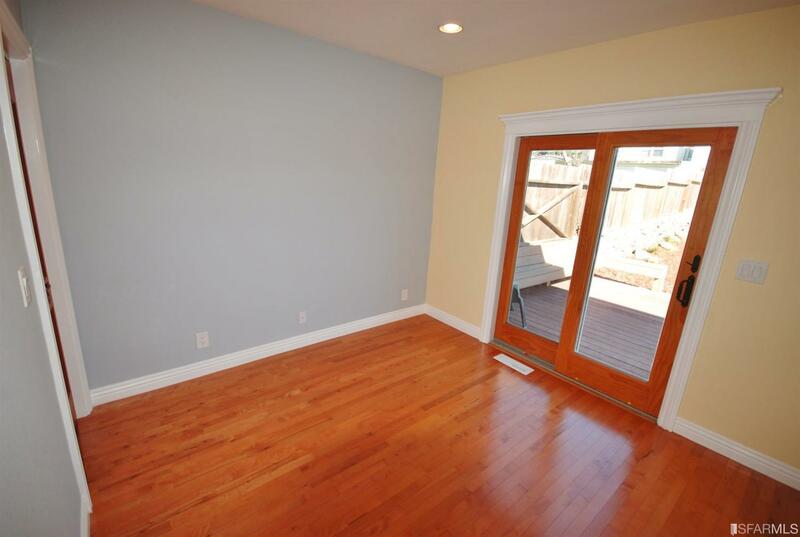 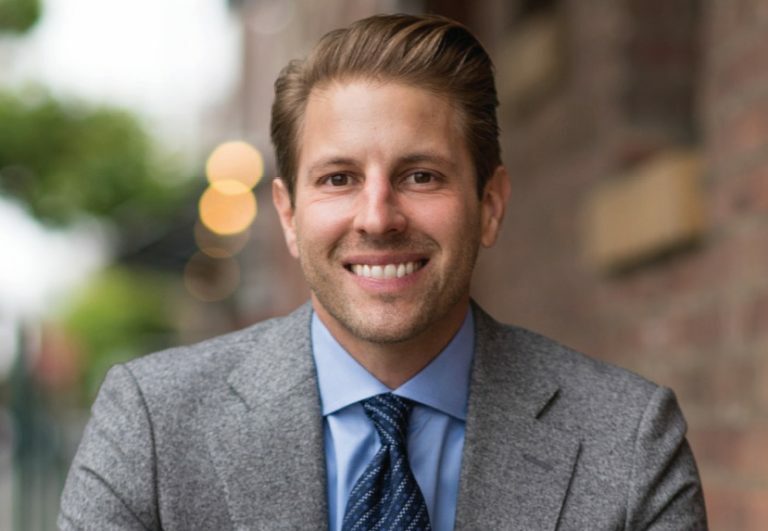 It offers two bedrooms and one bathroom, Durawood flooring and recessed lighting throughout, double pane windows, wood burning fireplace and skylights in the living room/dining room, kitchen & bathroom. 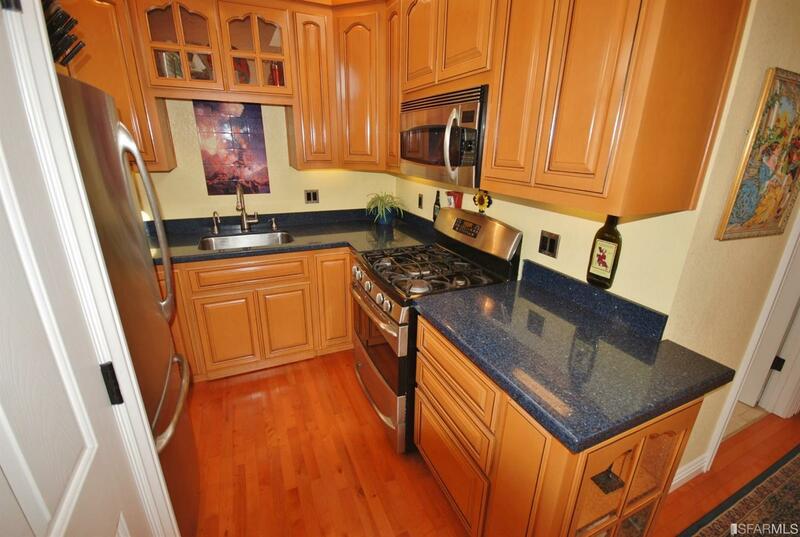 The kitchen is remodeled with Ceasar stone quartz counters and stainless steel appliances. 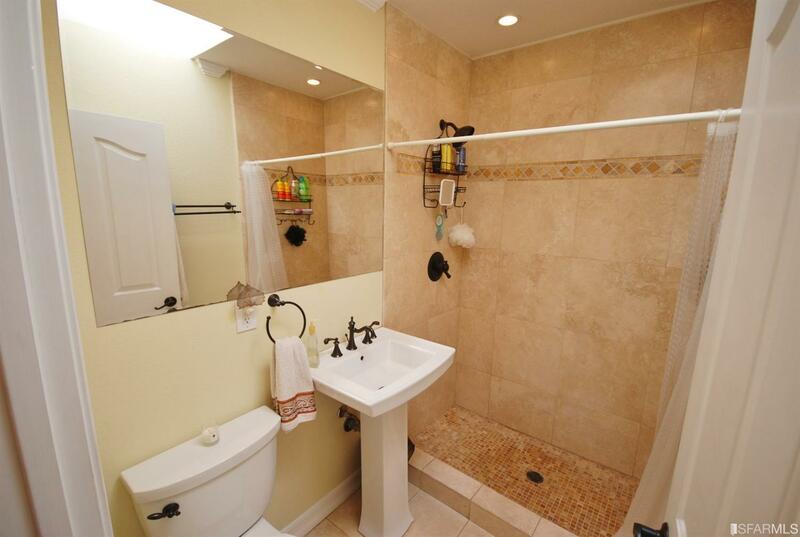 The bathroom has been updated with travertine stone tile and new fixtures. 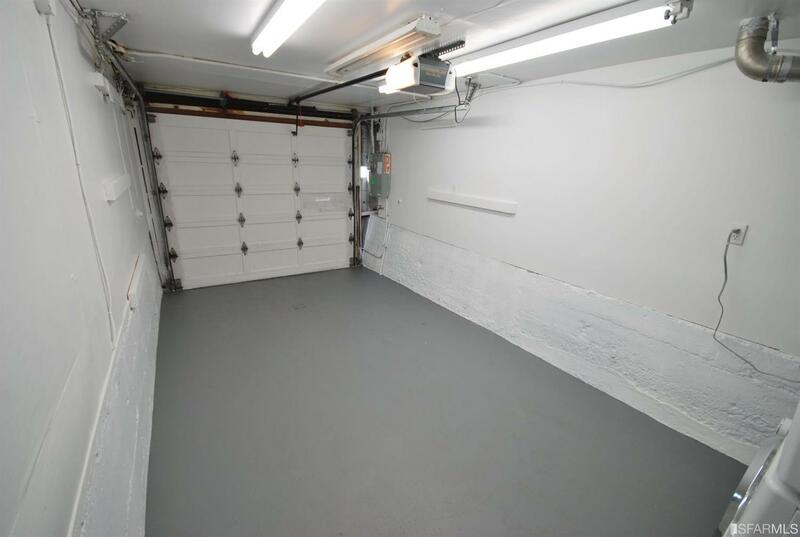 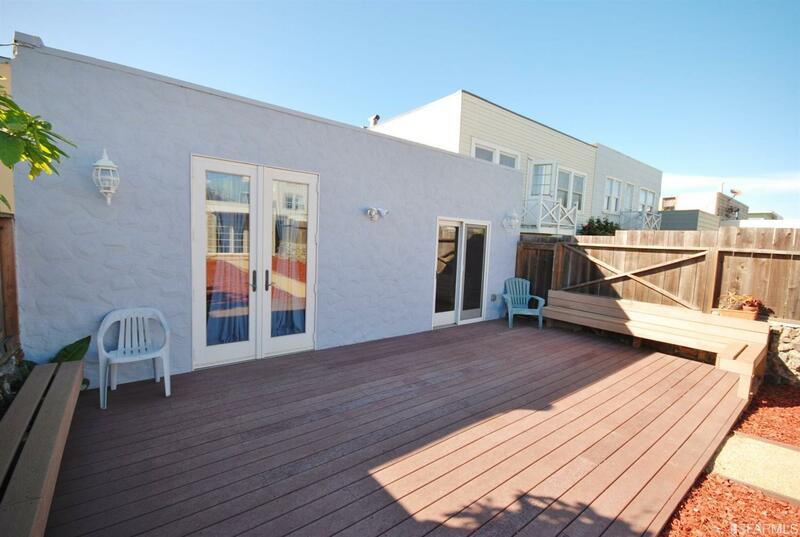 Both master and 2nd bedroom lead to a level rear deck, low maintenance yard plus finished bonus studio. 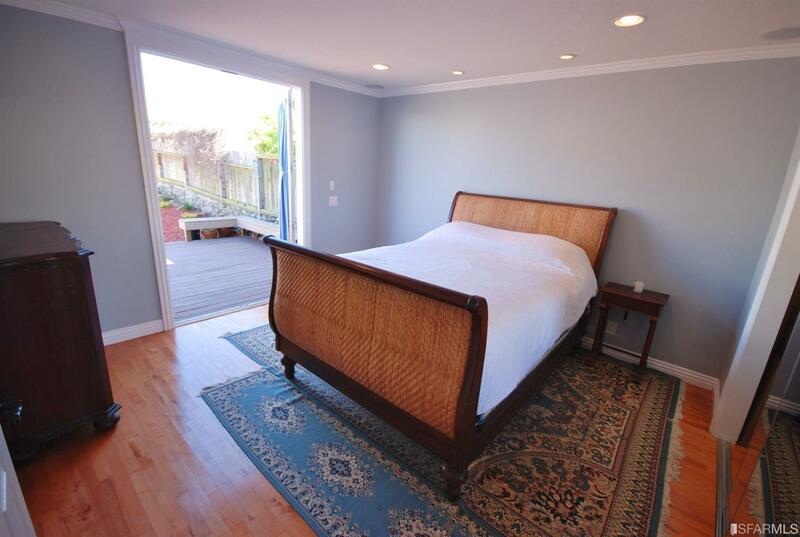 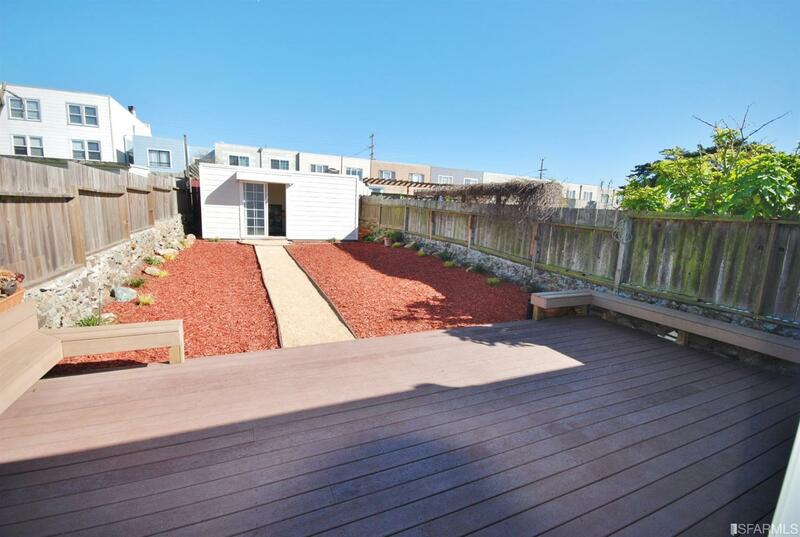 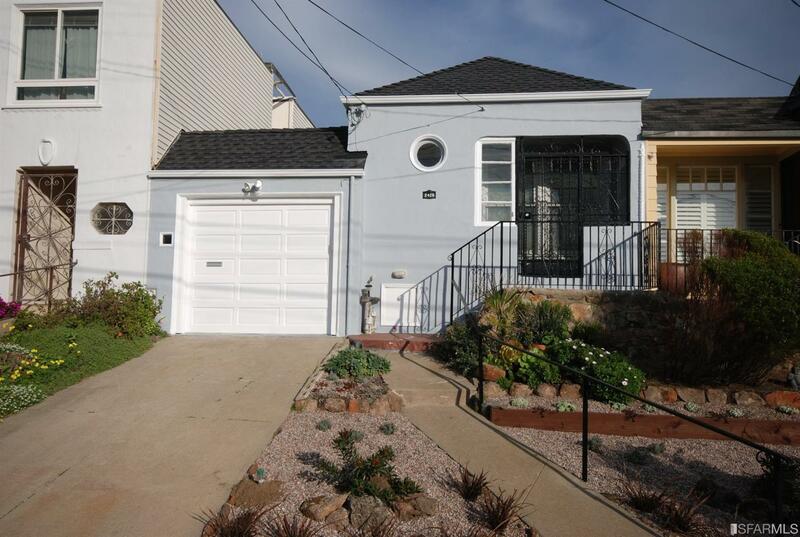 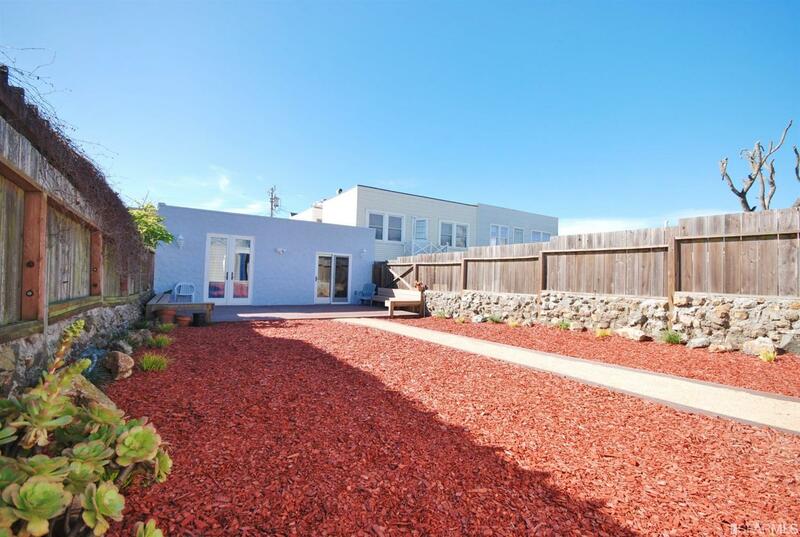 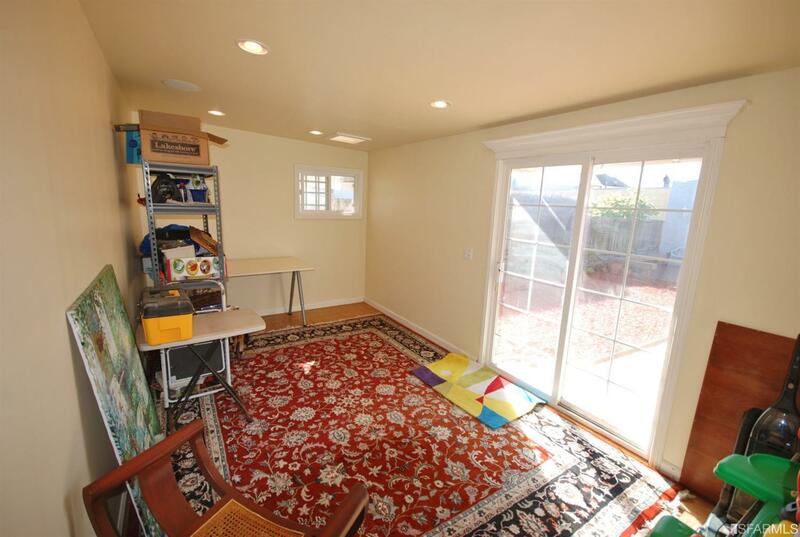 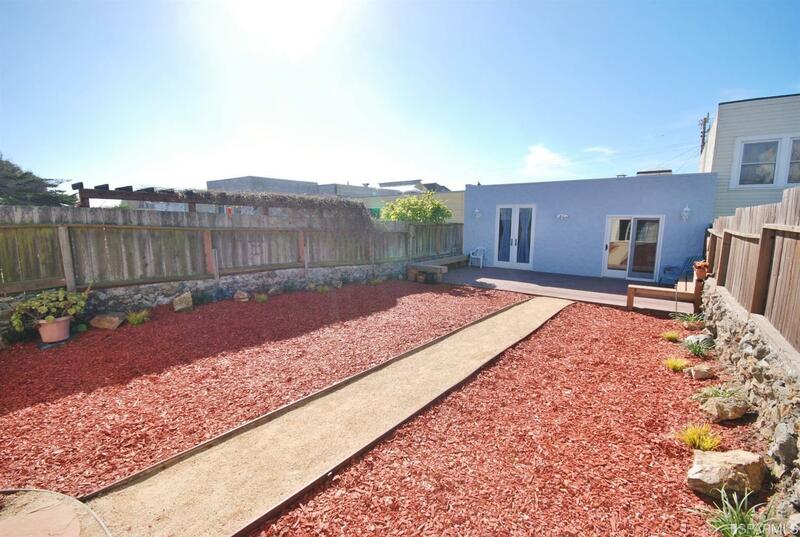 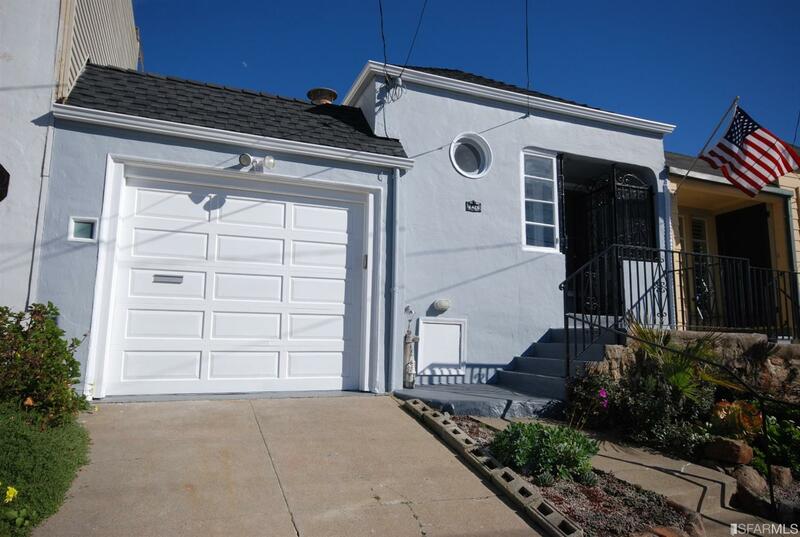 Close to Muni buses and Metro lines, shops and 2 blocks to Ocean beach.